The first India-Myanmar Bilateral Military Exercise 2017 (IMBAX 2017) was held at Joint Warfare Centre at the Umroi Joint Training Node in Meghalaya. It is first of its kind military training exercise between India and Myanmar on United Nations Peacekeeping Operations (UNPKO). 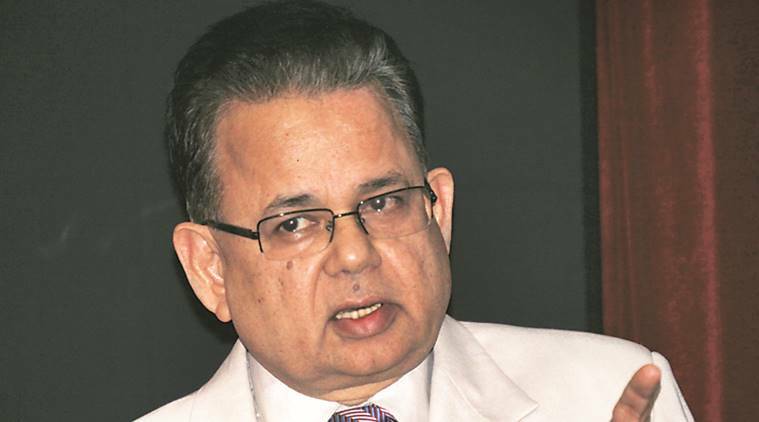 India’s nominee to International Court of Justice (ICJ) Dalveer Bhandari has been re-elected to fifth and the last seat of International Court of Justice. He is the fourth Indian judge to be elected to ICJ after B.N. Rau, Nagendra Singh and RS Pathak. The National Aeronautics and Space Administration (NASA) successfully tested supersonic landing parachute that will be deployed in its Mars rover mission set to launch in 2020 called The Advanced Supersonic Parachute Inflation Research Experiment (ASPIRE). India ranked 51st out of 63 countries on the IMD Talent Rankings in terms of ability to attract, develop and retain talent. India was previously ranked 54th. Switzerland topped the list followed by Denmark, Belgium, Austria, Finland, Netherlands, Norway, Germany, Sweden and Luxembourg as top 10 countries. Centre for Cellular and Molecular Biology (CCMB) in Hyderabad, in association with Indian Institute of Rice Research (IIRR) has developed Improved Samba Masuri (ISM) variety rice with low Glycemic Index (GI), appropriate for diabetics. The World Fisheries day is celebrated every year on November 21 by fisherfolk communities to highlight of water and the beings living in it. This year’s theme is 2022 Ka Hai Sapna Kisan Ki Aay Ho Dugna – Sankalp Se Siddhi”. The Union Ministry of Health and Family Welfare observed Vasectomy Fortnight to raise awareness about male sterilisation. The theme for this year is “Zimmedar Purush ki yehi hai Pehchan, Parivar Niyojan mein jo de Yogdaan”.